I am very happy with the customer service from this company. I received the PSN gift card through email with absolutely no problems. Definitely going to keep using MyGiftCardSupply! I work hard during the week and enjoy gaming on my PlayStation on the weekends. I use US PSN gift cards to save money on games, and unlock upgrades which makes the games more interesting. I’ve been using MyGiftCardSupply for over two years already! I have 100% confidence in MyGiftCardSupply to deliver the PSN gift card I need within minutes of my purchase. I bought the new FIFA 18 game the day it came out using a US PSN gift card. Buying PSN cards enables you to take advantage of the low prices of the US PlayStation Network Store. The US PSN gift card comes in various denominations. You simply select the best price card which fits your needs the most, and we will take care of the rest. Once the gift card is redeemed, you can use it to buy any of PlayStation’s downloadable games and content. In addition, you also have access to add-ons, TV shows, movies and a lot more. We have been selling PSN Cards since 2012! You should always buy from a reliable source like MyGiftCardSupply. Our cards are purchased directly from a Sony approved retail stores in USA. This ensures there is no expiry date on your cards. 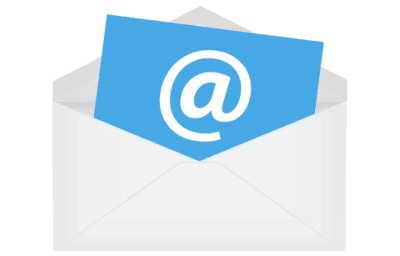 With quick online delivery directly to your email inbox, you can be assured your order won’t be delayed. Your PSN card will be digitally scanned and emailed after purchase. Redeem and use with no delay. Save money by shopping on the US Playstation store. Get full access to games and add-ons at better prices. 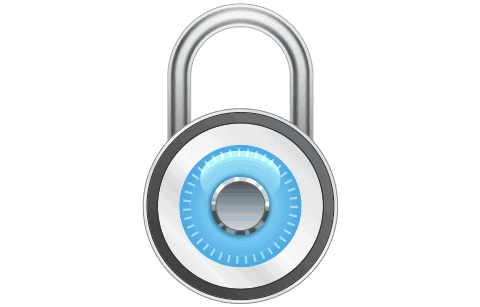 Your purchases is secured with 256-bit SSL encryption and your payment information is never stored on our servers. No expiration dates! Your gift card is 100% authentic and will not expire. Use them whenever is convenient for you. How fast will my Playstation gift card be emailed? Most orders will be approved and sent within a few minutes of your purchase. If it is your first time ordering, and depending on the method of payment you choose, it is possible we will need some extra time to process your first order. 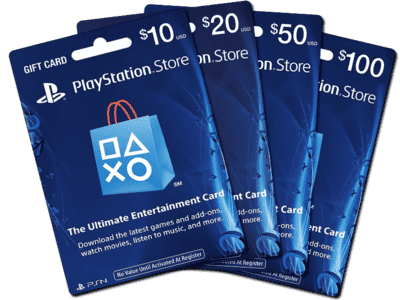 What can I buy with a PSN card? Once you’ve redeemed your PSN card to your account, you will have full access to all the content on the US Playstation store including games, add-ons, upgrades as well as movies and TV shows. The card can be used only on the US PlayStation Store. You should also have a valid PSN Store account. Once you redeem the card, your PlayStation Wallet will be loaded with the cash value of the card. You can then use the cards as you wish. Is my payment information stored on Playstation servers? Your information is not stored on any servers, which keeps it 100% private. Using a Playstation gift card to make purchases on the Playstation store guarantees protection of your personal identity. 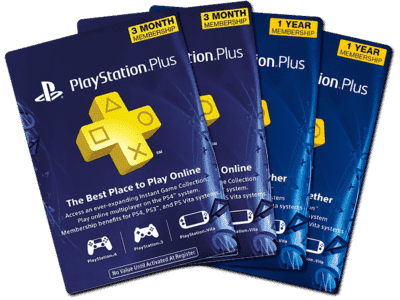 How do I redeem a PSN gift card to my account? Click the Store Icon on your system home screen. At the bottom of the menu select Redeem Codes. Enter your PSN gift card code and select Continue. Agree to the Terms of Service and Continue again. Enter Playstation Store from the Vita home screen. Login to your PSN account. 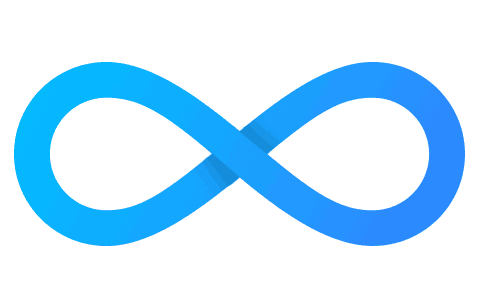 Select the Redeem Codes icon. Enter your 12-digit PSN gift card code and click Next. We have an easy step-by-step tutorial with photos if you would like additional help. You need to be an active member of the Play Station site in order to redeem the gift card. Are your old product pages still available? We do everything we can to make sure you have a great shopping experience and receive your gift card quickly.